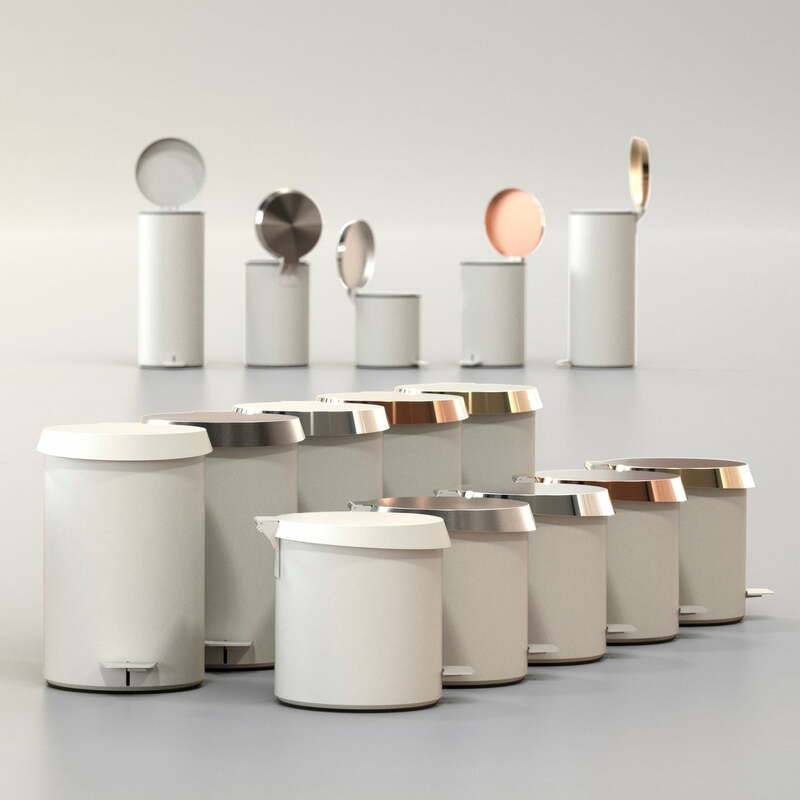 The pedal bucket 550 from the Danish company Frost combines functionality and aesthetics in a well thought-out way. 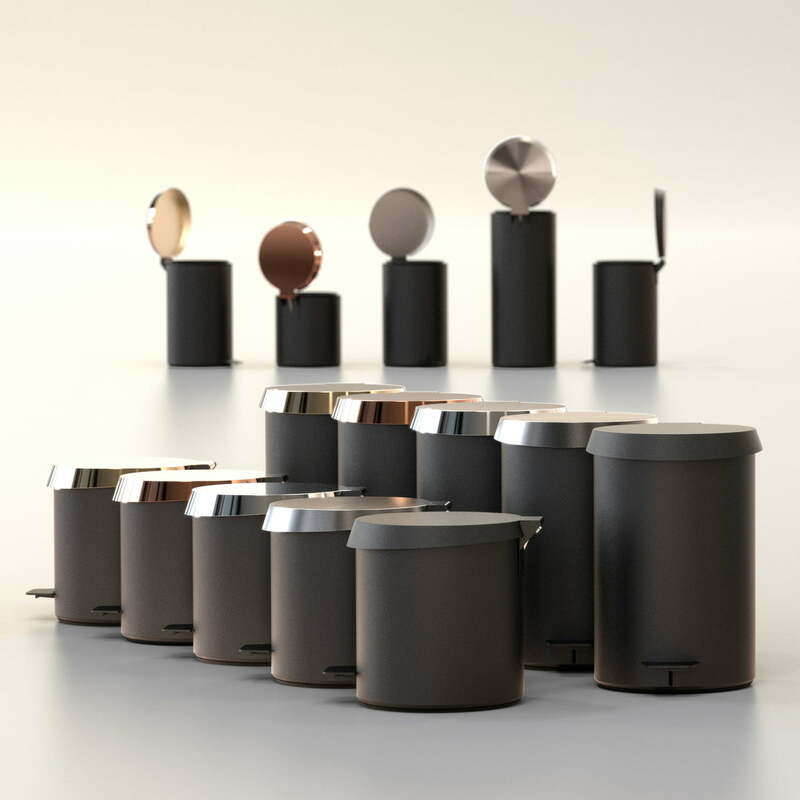 Simple lines and defined edges characterise the design created by Bønnelycke, which was already awarded the Red Dot Design Award in 2018. 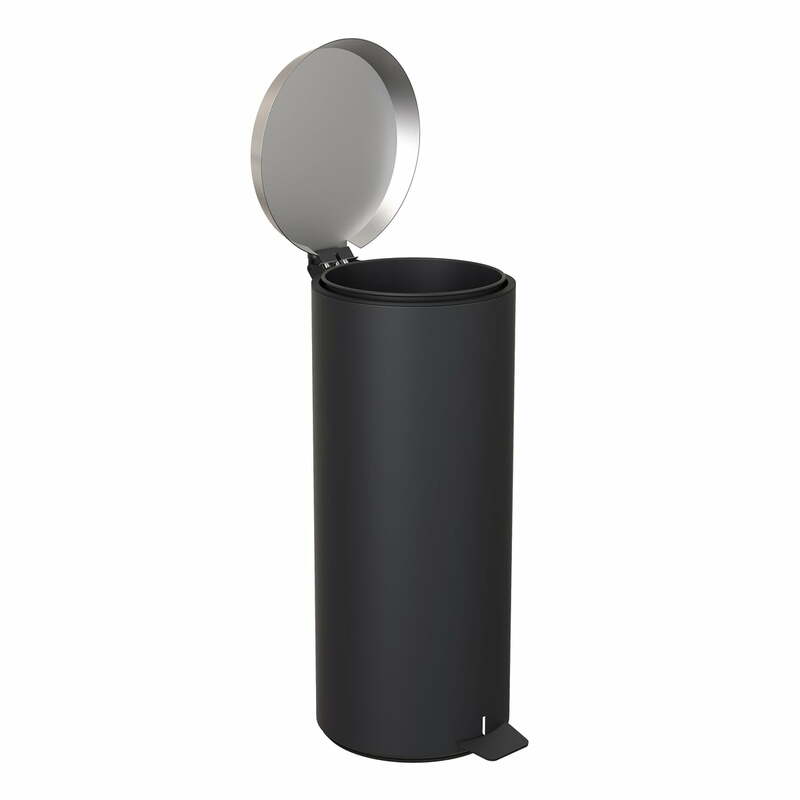 Made of stainless steel and then either brushed or powder-coated, the pedal bin has an elegant appearance and fits perfectly into any ambience - whether bathroom, kitchen or office. 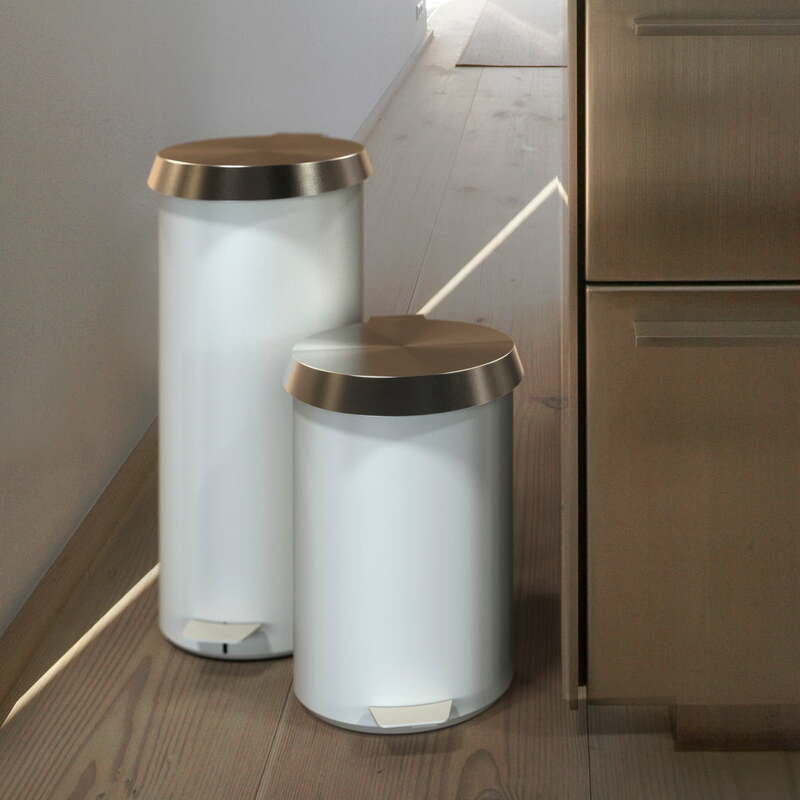 With a height of almost 55 cm, the bin offers enough space to dispose of paper, organic waste or bathroom waste. 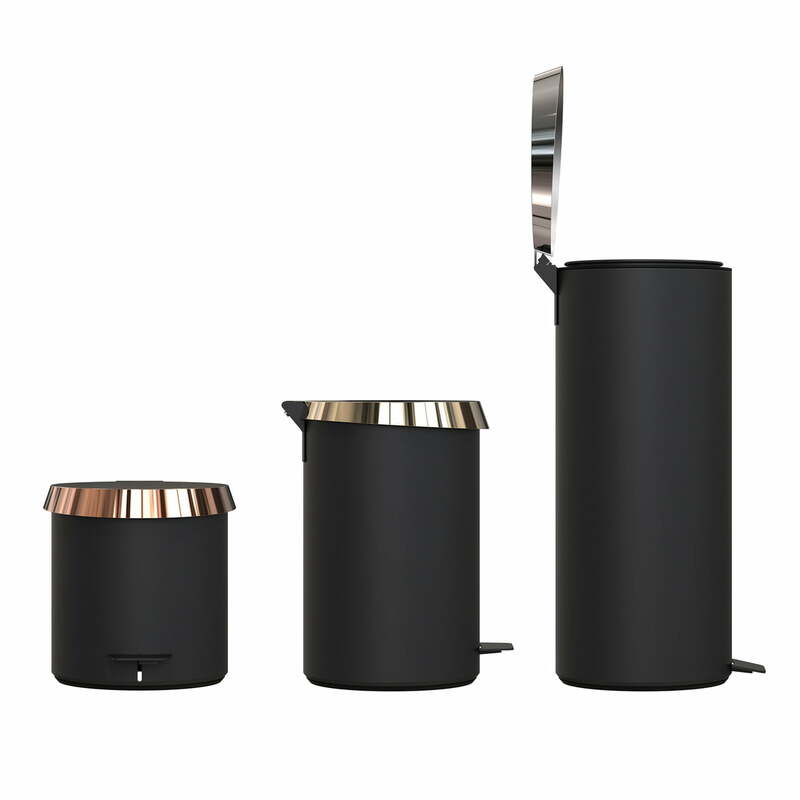 Not only does the pedal bin look good but it also convinces with its functional advantages. The waste bin, for example, has a lid that closes particularly softly without producing any sound. 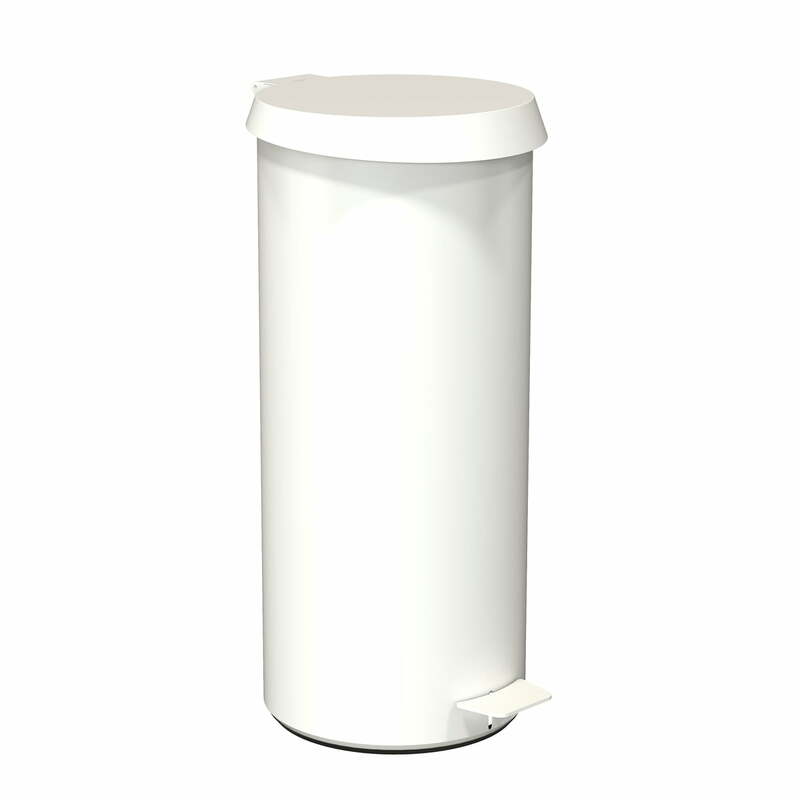 When the pedal is pressed, the inner waste bin is also levered upwards so that it is easy to remove and change the bin liner. The table is available in various colours and sizes. The appropriate bin liners are also available to match the bucket. 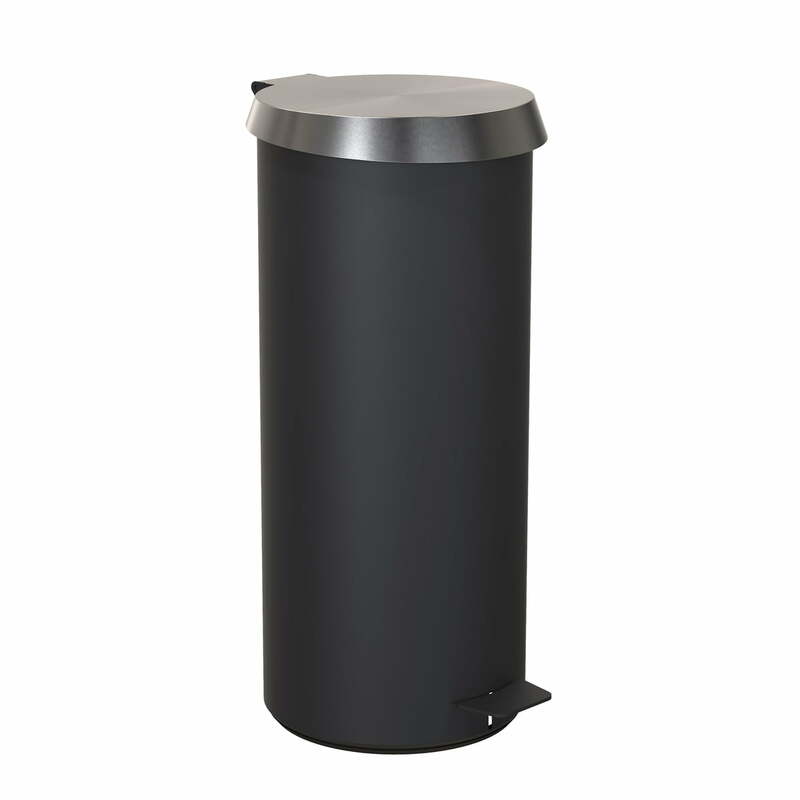 With a height of almost 55 cm, the bin offers enough space to dispose of paper, organic waste or bathroom waste. 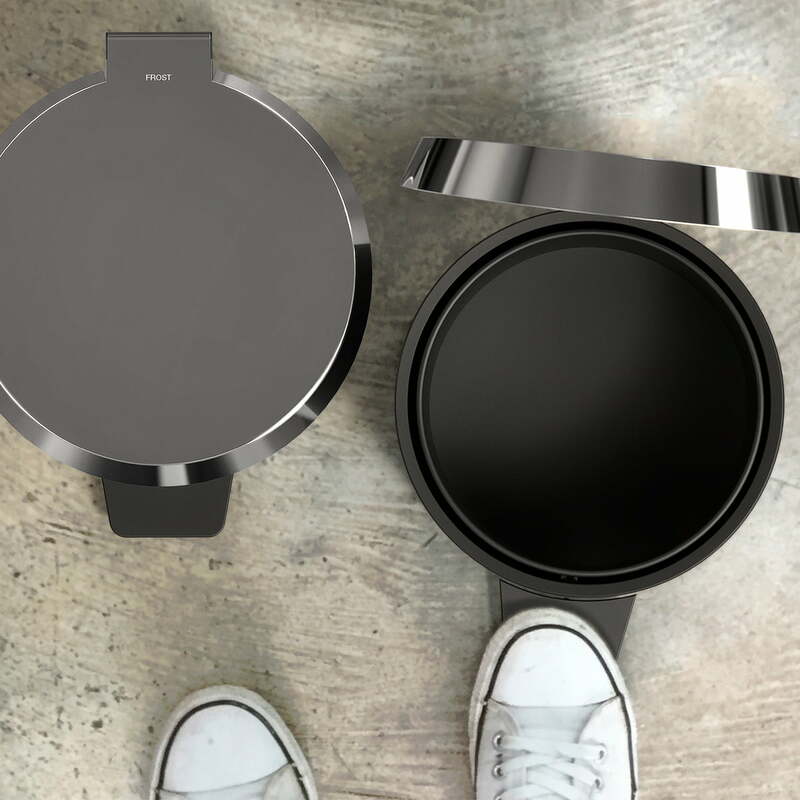 This means that the bucket can be used in many ways.